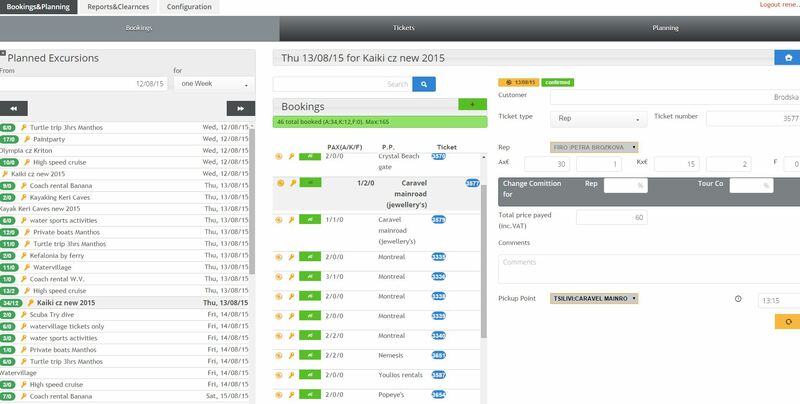 Tourama is a a web based management system for tour operators. It handles the main workflow processes of a tour operator company starting from the booking state up to the state of executing a tour. 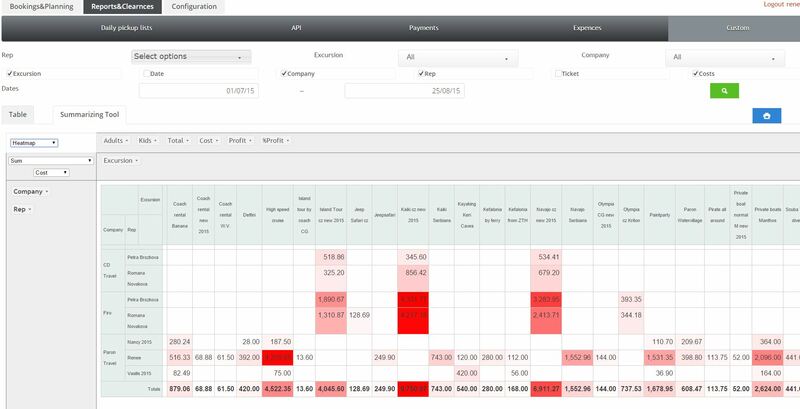 Tourama is a hybrid tour operating platform that is highly customisable to meet the needs of every potential client.